A regional daily is publishing five supplements this week to mark St David’s Day. The South Wales Echo is celebrating its patron saint by publishing a photo pull-out each day this week of schoolchildren in patriotic Welsh outfits. 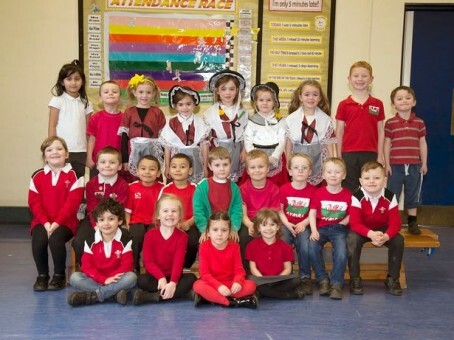 The day is celebrated in Wales each 1 March, and the Echo photographed hundreds of classes of children at schools throughout Cardiff over the past month to prepare for the event. The first of the 16-page supplements appeared in Monday’s edition with the last due to appear today. Editor Tryst Williams said: “St David’s Day is always a great occasion on which to celebrate our shared identity – and this year now has even more reason to cheer thanks to this great new initiative. Must be looking at a different picture. The only reason this is news (as against something Welsh papers have always done) is that they have enough photographers left to take the pictures.